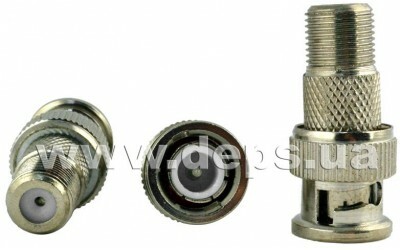 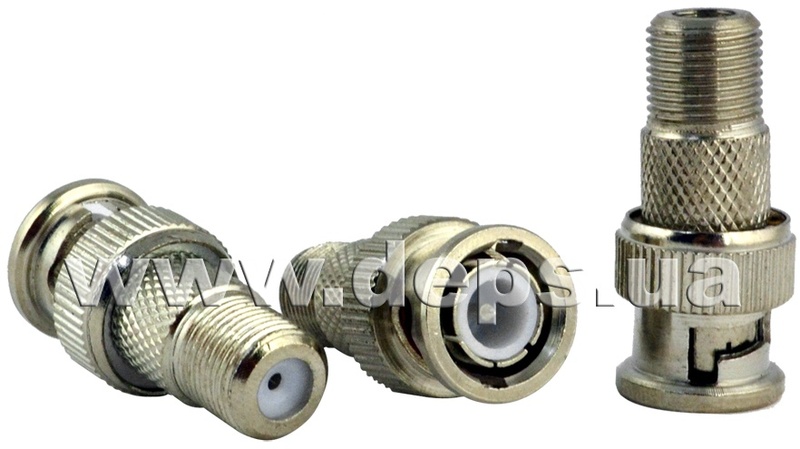 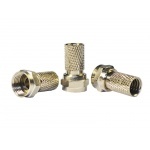 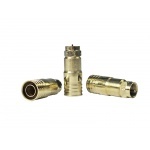 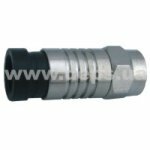 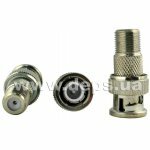 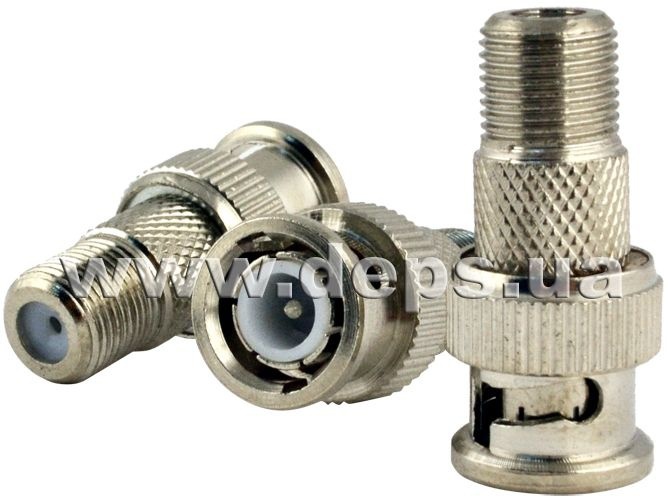 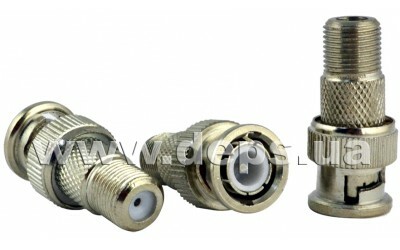 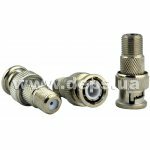 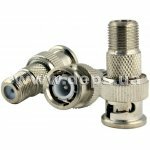 Adapter is used for quick and secure connection of any type of coaxial cable to the equipment with BNC connector. 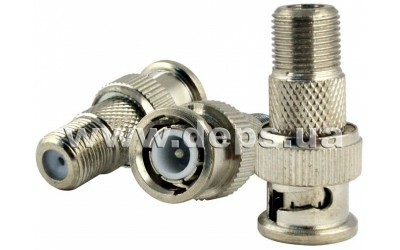 This adapter is mainly used with cables having an impedance of 75 ohms. 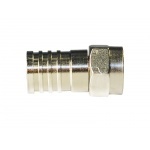 Is made of brass with a protective nickel-plated to ensure a reliable contact and protection against corrosion.